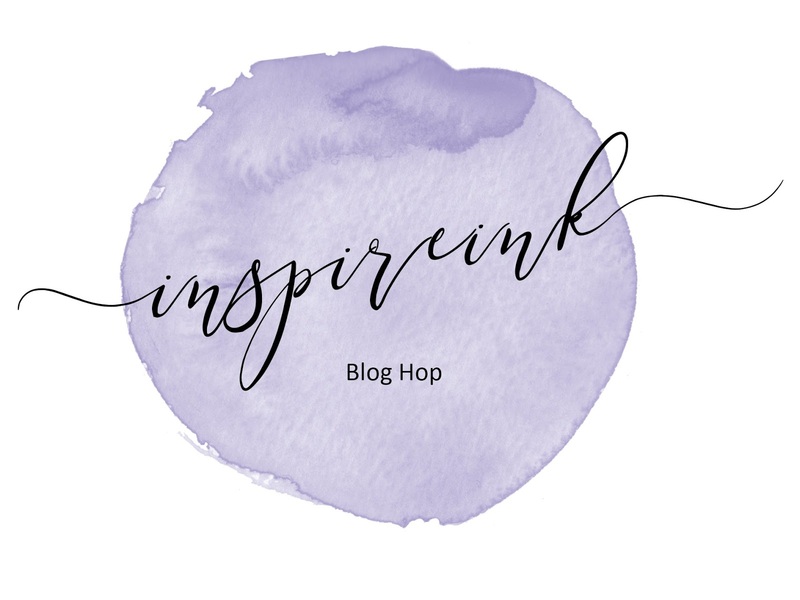 It's that time of the month again - time for the Inspireink blog hop. Together with a few other Pootles team members, today we are hopping with a theme of "Milestone Birthday". Now previously I would have automatically turned towards the Large Number dies for this challenge but of course they have now retired so I had to put my thinking cap on. It is my youngest daughter's 21st birthday on July 3rd so I needed a card for her. Sadly she will not be at home but in West Virginia, USA, on her birthday so getting it made early and in the mail was a bonus. Just hope she doesn't read my blog! I turned to the Large Letter dies instead of the numbers, to spell out "Twenty One". And I had so much fun using some of our new colours to make my bright and colourful rainbow. This card demonstrates so well how brilliantly Stampin' Up! colours co-ordinate. 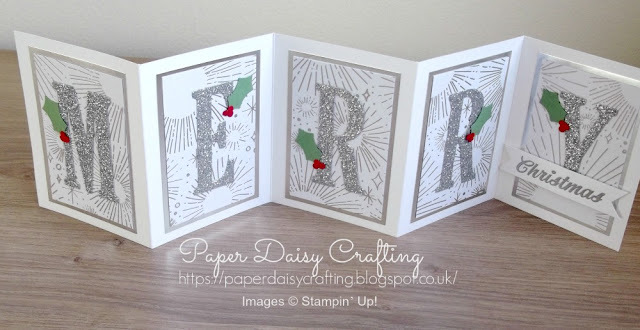 I have used card stock, DSP (patterned papers) and inks and they all match perfectly which made it so easy to make this card. 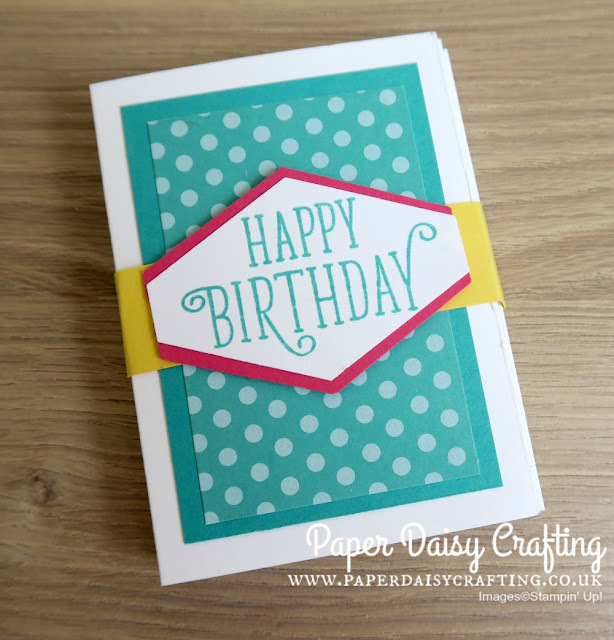 I made a belly band to hold the card together when folded up and ready to send. I have made a video tutorial to show you how I made my card. I'll post it tomorrow so be sure to come back to see that! Meanwhile, I'll just leave you with some other examples of concertina cards I have made - this really is a very versatile design! Hopefully see you tomorrow. Until then, keep hopping around to see some fantastic projects! Next coming up is Hannah - go see her fabulous project!